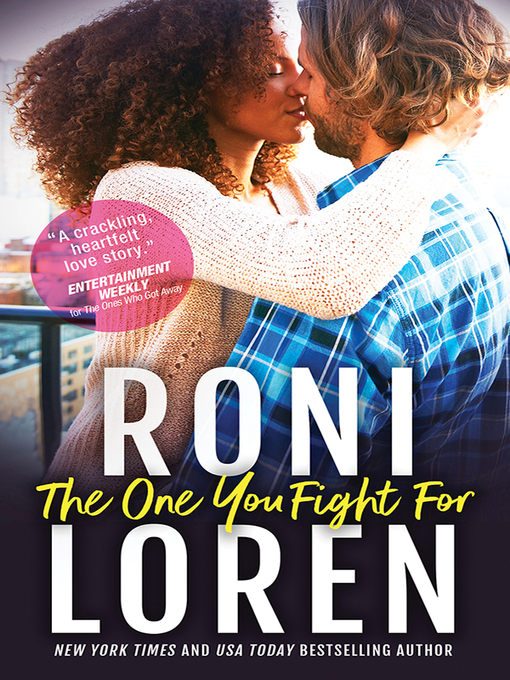 How hard would you fight for the one you love? Shaw Miller has spent more than a decade dealing with the fallout of his brother's horrific actions. After losing everything—his chance at Olympic gold, his family, almost his sanity—he's changed his name, his look, and he's finally starting a new life. As long as he keeps a low profile and his identity secret, everything will be okay, right? How do you find your happy ending?